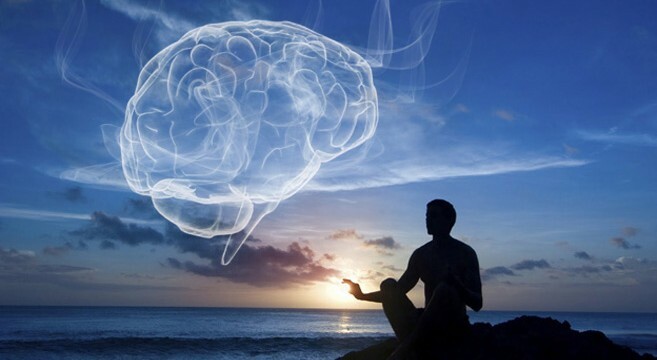 Mindful Awareness Practices are the signature educational programs of the UCLA Mindful Awareness Research Center. These 6-week classes are open to the public and to all UCLA staff, faculty, and students. MAPs I For Daily Living lays the foundation for students to understand the basic principles of Mindfulness, develop a personal meditation practice, and how to apply the principles in their daily life. This is a 6-week class that meets once a week for two hours. Each class is a combination of lecture, practice, group feedback and discussion. Students report that the group support was one of the most helpful and inspiring aspects of the class. There is daily home meditation practice assignments starting at five minutes a day and working up to 20 minutes daily by the end of the course. Take this course as an excellent introduction to Mindfulness for beginners. It is also appropriate for experienced practitioners who wish to revitalize his/her practice. MAPs are helpful for people of all backgrounds and religions and are suitable for ages 16 and over. Dr. Manijeh Motaghy and Rick Sweeney. Our MAPs instructors have years of personal experience practicing Mindfulness. Our founder, Dr. Motaghy teaches Mindfulness nationally and internationally. If you enter the gate, punch in this code: 53319 Thank you. Classes are taught in a supportive community environment with classes no larger than 28 students. We offer special pricing for Seniors 65+, UCLA Students, First Responders, Veterans and their immediate family members. Please consider making a donation or sponsoring our special programs for the First Responders, Veterans and their immediate family members and general scholarships. For more information visit: First Responders/Veterans Stress Relief Initiative. No one is turned away for lack of funds. If you are in true financial hardship and unable to pay the full price please contact us via Info@PerfectlyHere.org and ask for a scholarship or work-exchange opportunities. Perfectly Here classes/events are educational programs, not a clinical treatment. Registrations are accepted online, by check or cash in person and are not complete until payment is received. Registration with payment is strongly encouraged as class sizes are limited and do fill quickly. Refunds requested via email (to info@perfectlyhere.org) prior to two weeks before the first day of class will be assessed a $25 administrative fee. We regret that we cannot give refunds after this date. Refunds should be requested by email to marcinfo@ucla.edu. Please honor our refund/cancellation policy. Postponing a Class: Credit towards a future class will be provided if a registrant notifies us by email (to info@perfectlyhere.org) prior to 5PM on Friday of the first week of the class series. The future class must be taken in the series immediately following the missed class series. NO EXCEPTIONS. (for example: if postponing a May/June class series you will have to use your credit and enroll in the July/August class series). This future class will have to be at the UCLA campus locations only. Make-up Class: If you miss a class, you may make up ONE in-person class within the current series at your level only. No refund or prorate will be issued for missed classes. Perfectly Here reserves the right to cancel classes due to low enrollment. Registrants will be notified via email in advance of the class.